In this tutorial that we’ve made exclusively for tutsplus.com, we will dive deeper into a very important part of image editing; making selections. Selections tell Pixelmator what part of the image you want to edit. Everything that is outside the selection will be ignored. There are a wide range of selection tools available, this tutorial will take a close look at each of them. Let’s get started! 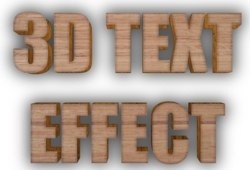 In this Pixelmator 2 project, you are going to use a couple of wood texture images as well as a few Pixelmator techniques to create a fairly realistic-looking 3D text image. 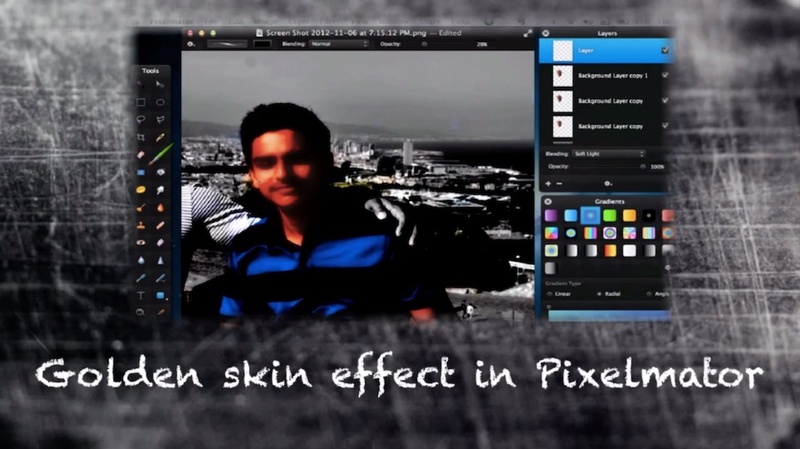 Varun is back with a splendid tutorial, showing you how you can turn peoples skin in photographs golden. This time we are going to take a look at one of the new tools that got introduced in Pixelmator 2. 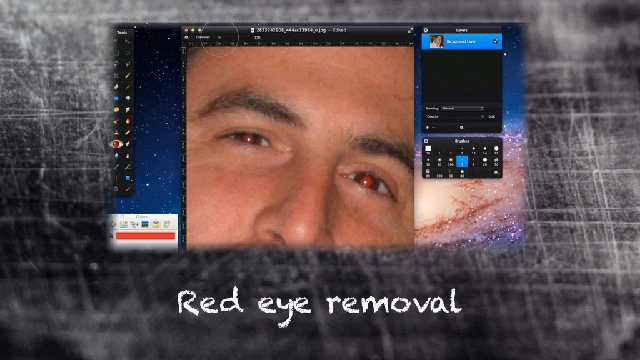 The Red eye tool. This tool can be used to remove the famous red eyes from images. Before we are going to use this tool I’m going to explain why we sometimes get photos with people having red eyes. 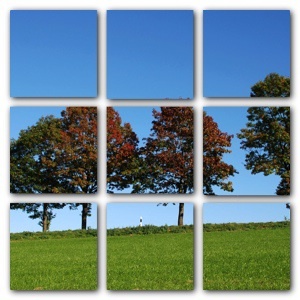 The image used in this tutorial is by p_x_g and is published under a (CC BY 2.0) Creative Commons license. In this Pixelmator project, you will divide an image into sections and give the impression that the sections are slightly elevated above the background.